Can you believe it? The second season for U.S. hunters in Iran starts in just four months! The season is October - February, so you can still find a week or two or three to fit your schedule. Permits and dates are still available. 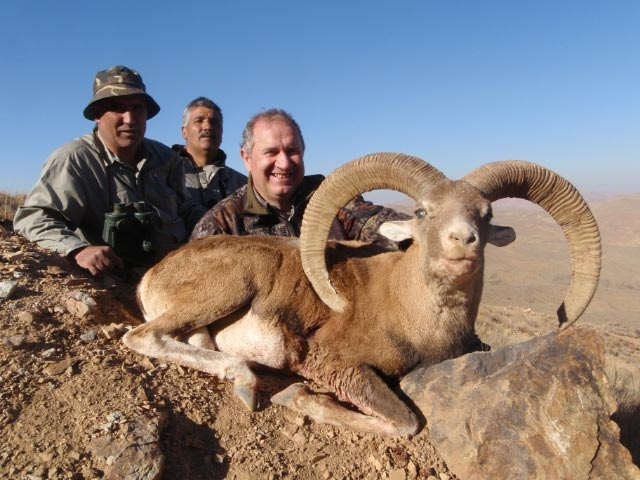 JASMIN SAFARIS: One of only 3 outfitters authourized to conduct shikars in Iran, and THE ONLY OUTFITTER that bases its financial success on your hunting success. If you don't shoot your trophy, you pay less than half what the other outfitters charge. If you shoot an average trophy, you pay below average prices. Jasmin Safaris works to get you the largest possible trophy because they have to. 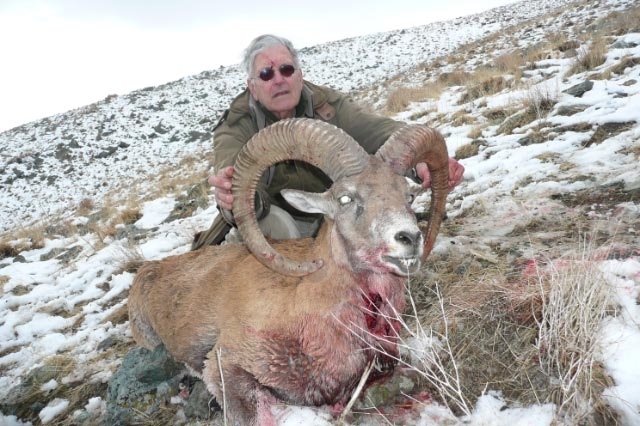 7 SPECIES OF SHEEP: Separated by a day's travel or less, you may hunt one or more of the following species recognized by Grand Slam Club Ovis: Armenian Mouflon, Red Sheep, Trans Caspian Urial, Esfahan Mouflon, Kerman Sheep, Shiraz Sheep, and Laristan Mouflon. Each hunt is for only 5 days. Some species are easier than others. Call Ken Wilson (800-910-4868) to plan your shikar. Depending on the size of your trophy, your total cost will generally be $12,500 to $15,000 per Sheep. 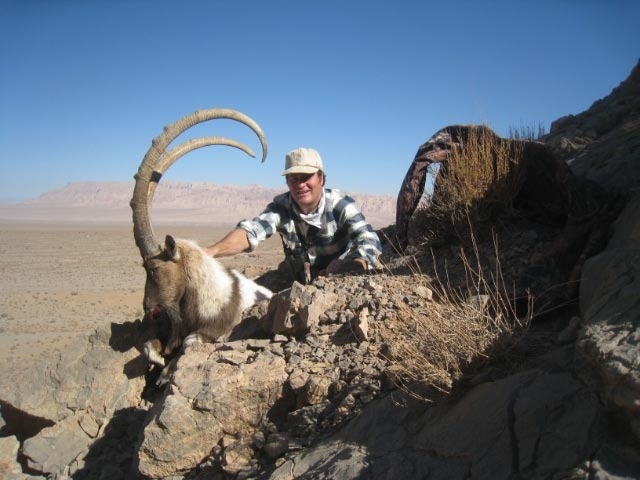 2 SPECIES OF IBEX: GSCO recognizes both the Bezoar Ibex and Persian Desert Ibex from Iran. 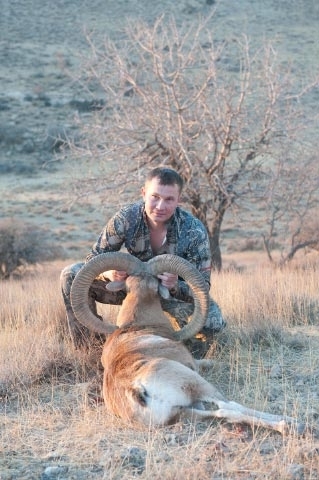 New, starting in 2012, you can book to hunt both Sheep and Ibex in selected reserves and save money and time. 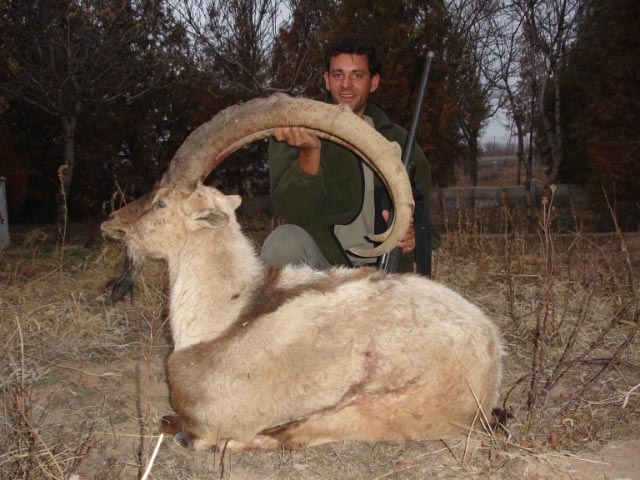 PERSIAN GAZELLE and WILD BOAR: New, starting in 2012, you can hunt a Gazelle in certain Sheep reserves for the trophy fee only. 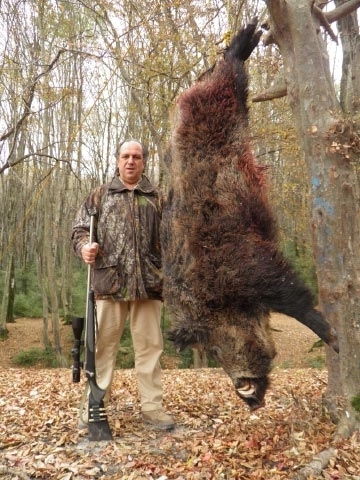 Also, the Wild Boar are the world's largest and they may be hunted at the end of your shikar while you wait a couple days for the trophy prep and paperwork to bring your Sheep and Ibex trophies back with you as checked baggage. 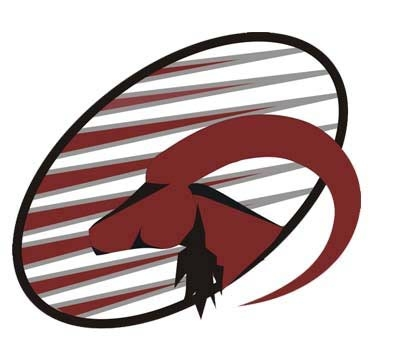 New Mexico Pronghorn: August 27-28 or September 8-10. Hunt 600,000 exclusive acres. 100% on big, trophy bucks. $3,500 all-inclusive including the valuable landowner's permit ($2,000). 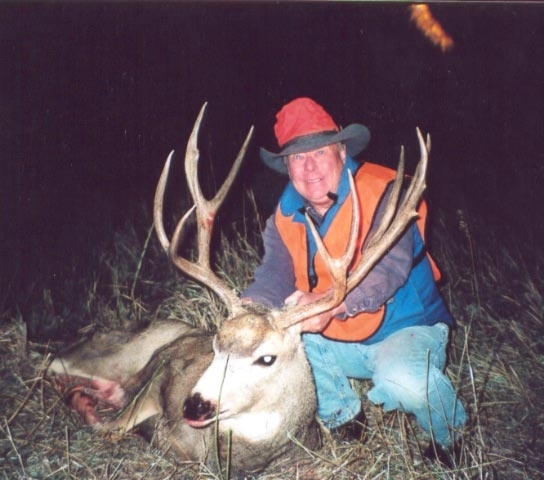 New Mexico Mule Deer: October 29 - November 2. $5,150 including the $2,500 landowner permit. Only 2 openings remain, or book now for 2012. Canada Whitetail: November 1-30. $5,000 all-inclusive from Saskatoon for Canadian monsters. Sitka Blacktail Deer: August - December. 3 deer allowed. Only $3,000 guided or $1,800 unguided. Newfoundland Moose: Late September - early October. 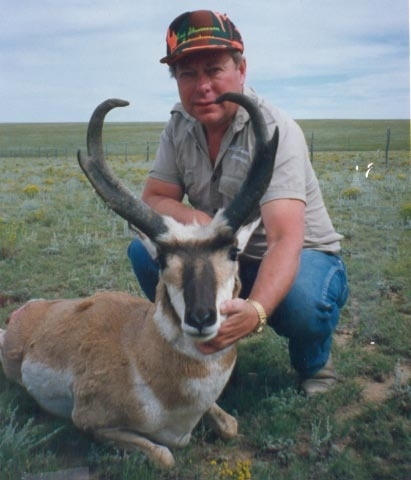 During the height of the rut in a super-trophy concession. Accessible only by chopper. $8,650 including all transport. Only two openings remain, or book now for 2012. Central Canada Barren Ground Caribou: August - September. Most outfitters have shut down, but ours was 100% again last year. $5,093. This is a fun group-hunt that starts with a charter flight from Yellowknife. Muskox: You have plenty of time before the super cold winter hunts, but why not book a pleasant summer hunt now for August - September? 100% and only $5,950. Maybe add a week to your Caribou hunt. Get away from the non-stop election and economic news and have some fun!!! Contact Ken Wilson (kwilson@sportsmenonfilm.com) or Lad Shunneson (ladadventures@webtv.net).